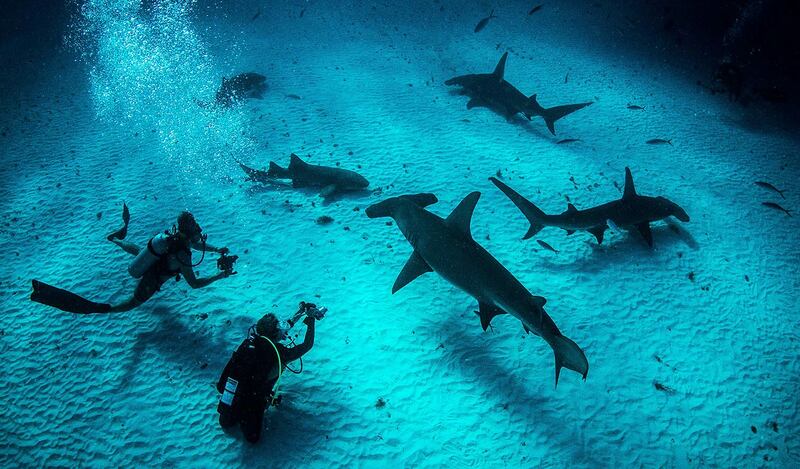 Join the Shark Explorers team in the pristine waters of The Bahamas. 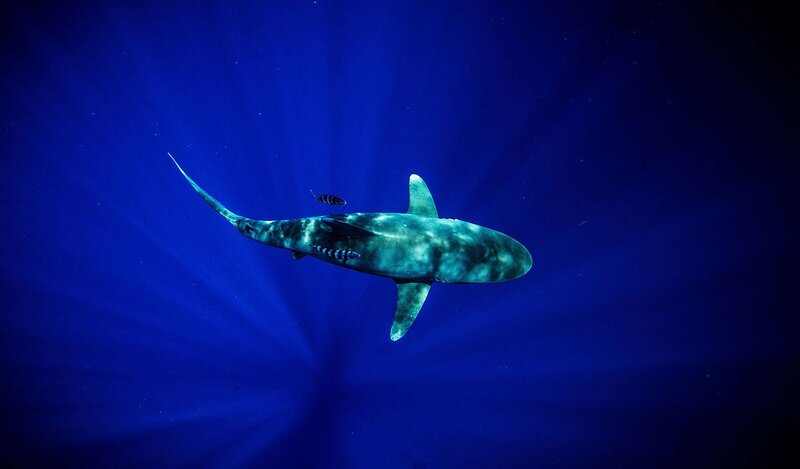 We will take you on an adventure to see some of the oceans top sharks. 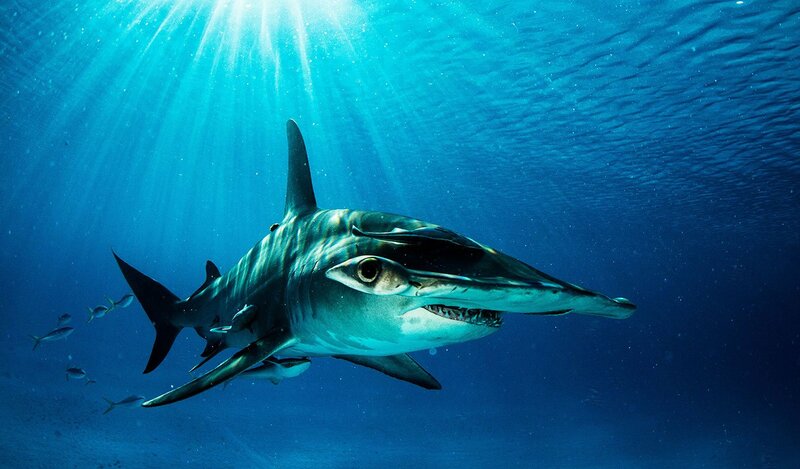 We focus on the big three…Great Hammer Heads, Tiger Sharks, and Oceanic White Tips. Our expeditions run, seasonally, to three of the best locations in the Bahamian Island chain. Hammer heads from the small island of Bimini, oceanic white tips off the southern end of Cat Island, and Tiger sharks off west end Grand Bahama. 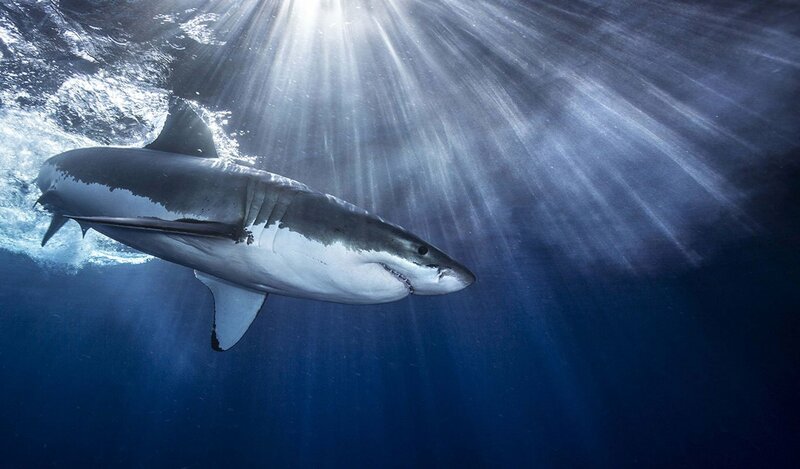 Our goal is to take in all The Bahamas has to offer and to get in the water with some of the oceans top sharks! *Please make sure to make an enquiry if interested for more detailed info. Guadalupe island or Isla Guadalupe is a volcanic island located 241km off the west coast of Mexico’s Baja California peninsula and some 400km south west of the city of Ensenada in the Pacific ocean. 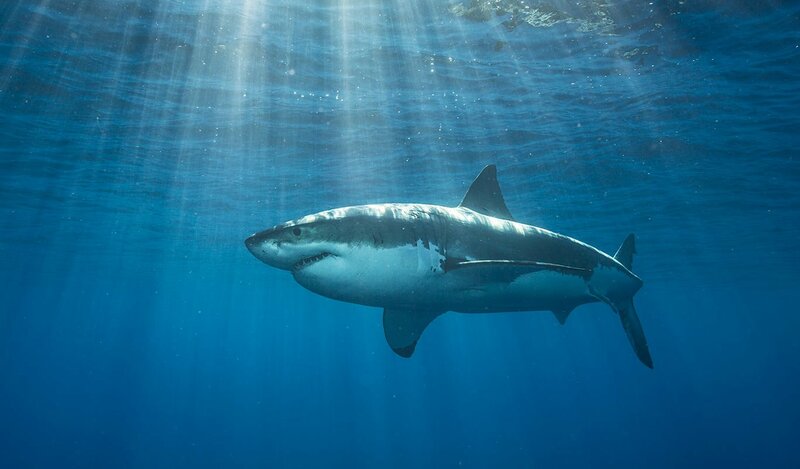 In the season July – December the island is visited by some of the largest Great White sharks in our oceans. With more than 150 different sharks identified at the island and it’s crystal clean water boasting visibility up to 120ft, this is arguably the best place in the world to see these impressive predators in their natural underwater environment. Join Shark Explorers on this “once in a lifetime” expedition where dreams become reality and misconceptions a distant memory. 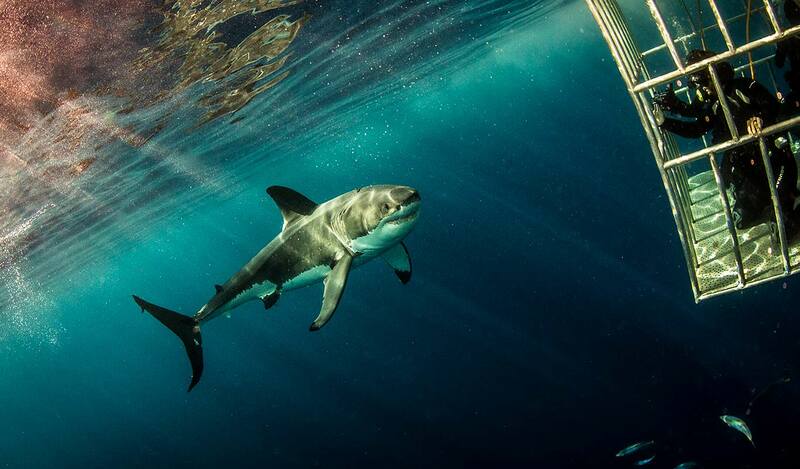 Guided by decades of experience and knowledge you will return a advocate for global White shark conservation. Return transfers Ensenada/San Diego by bus. 6 days onboard the vessel with sharing on suite cabins. All food, snacks, drinks, beer, wine onboard the vessel. Accommodation at Holiday inn Express (Old town). Park fees of +- $80. 2 big cages with large view ports, holds 5 divers in each cage. Surface air supply for surface cage. Water temperatures between 20-23 degrees Celsius. Sea surface conditions are calm to fair at island as we sheltered in a bay. Come on one of the most unique expeditions around. Join the Shark Explorers team on a live-aboard in the arctic circle to swim with the oceans undisputed top predators, Orcas! We cruise around the exotic fjords of Norway in search of orcas hunting herring. The stunning scenery combine with the opportunity to swim in the wild with Orcas, makes for one of the most extreme yet humbling experiences that we offer. 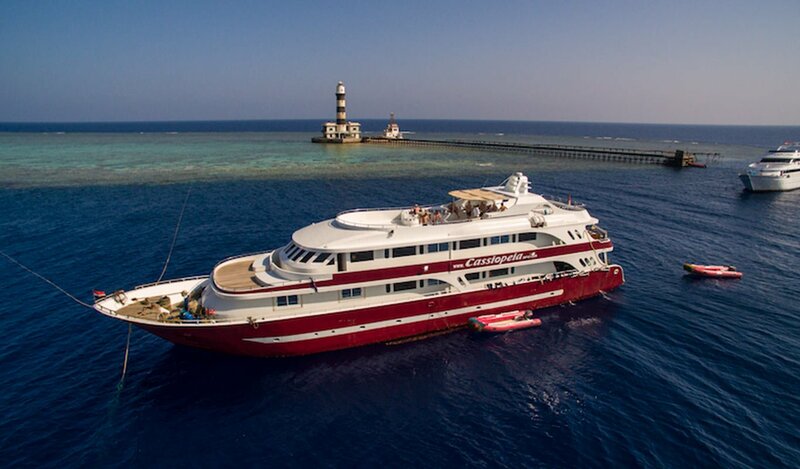 Come along on a five star experience aboard the Nautilus II as we track down through the southern parts of the Maldives. The tropical marine environment is breath taking. The diversity of life beneath the surface is what makes The Maldives one of our favorite destination. Whether it’s drift diving through coral fields that seem untouched or seeing whale shark feeding at night, this trip will instantly become one of your all time favorites.